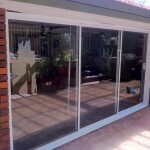 Take a look at our selection of aluminium stacking doors available Perth wide. Nowadays, more and more homeowners are becoming interested in creating economical and practical solutions for larger door openings in their house. The stacking door is an excellent option that allows for flyscreens and can also be stacked to present a larger opening. Stacker doors give an elegant and modern look, and stack up easily, allowing for access to outdoor areas. There is no better way to make use of your outdoor space and take advantage of Perth’s warm, sunny weather! How do stacking glass doors work? The most common configuration for a stacker door is three panel. One panel is fixed, two panels slide, stacking behind the fixed panel. 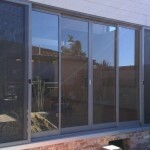 This means that the fixed panel occupies only one third of the opening; less than conventional sliding doors. Sleek and stylish in design, the aluminium frame comes in a wide range of colours to suit your home – whether you want something that blends in or creates contrast. 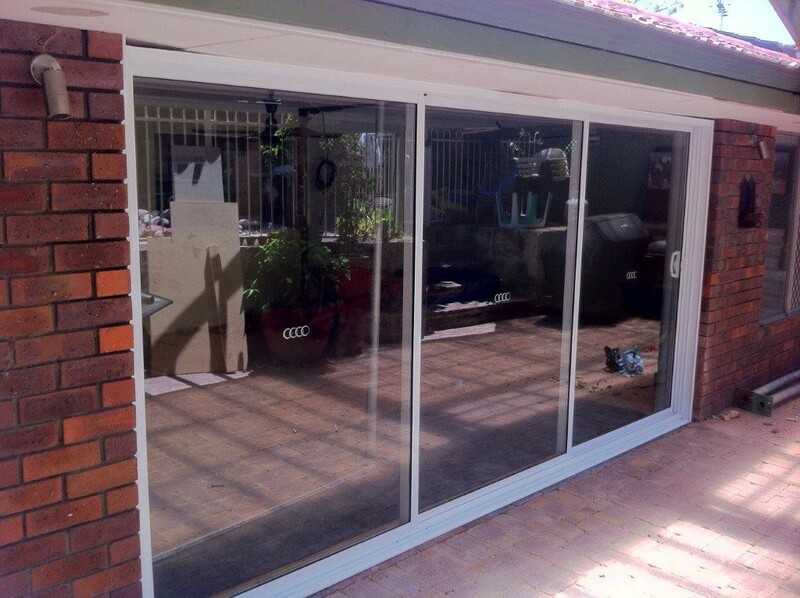 If you want to create a larger opening between your home and outdoor area, stacking and sliding doors are the perfect option. 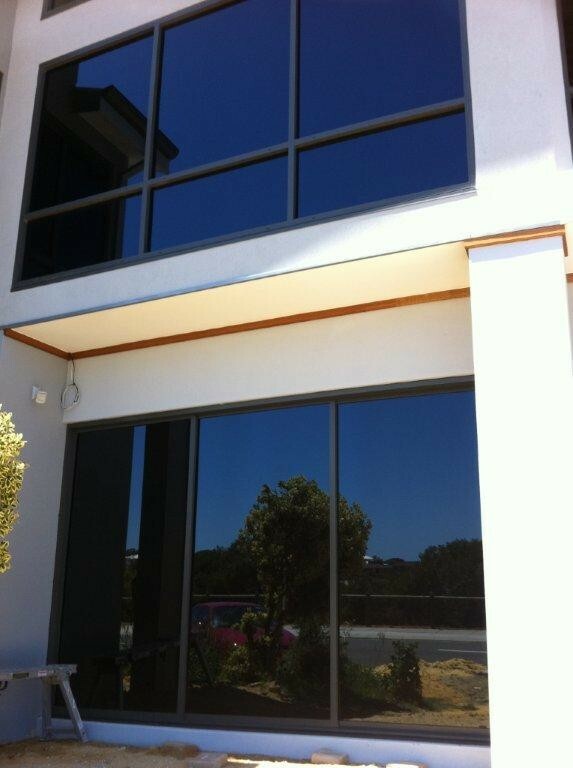 Made from quality glass and durable aluminium frames, they are made to withstand Perth’s climate – even for homes that are situated along the coast. 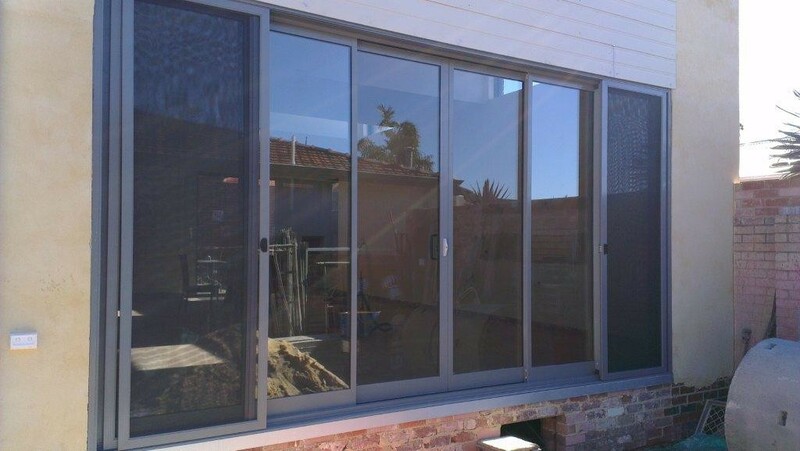 For those in search of doors that utilise a slightly different configuration, bi-fold doors are another great option for larger openings. 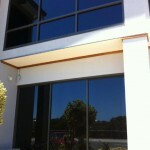 In addition, we also create stylish entry doors and standard sliding doors that are perfect for narrower openings. It’s easy for us to design the perfect set of stacking glass doors for you, based on your needs and the style of your property – simply get in touch with us at 08 9304 1838 to let us know what you require.